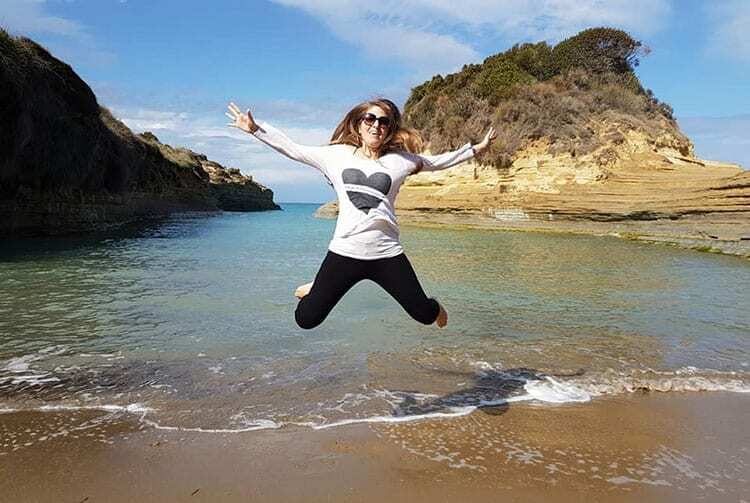 2018 starts with a Greek goddess, travel blogger and tourism professional. 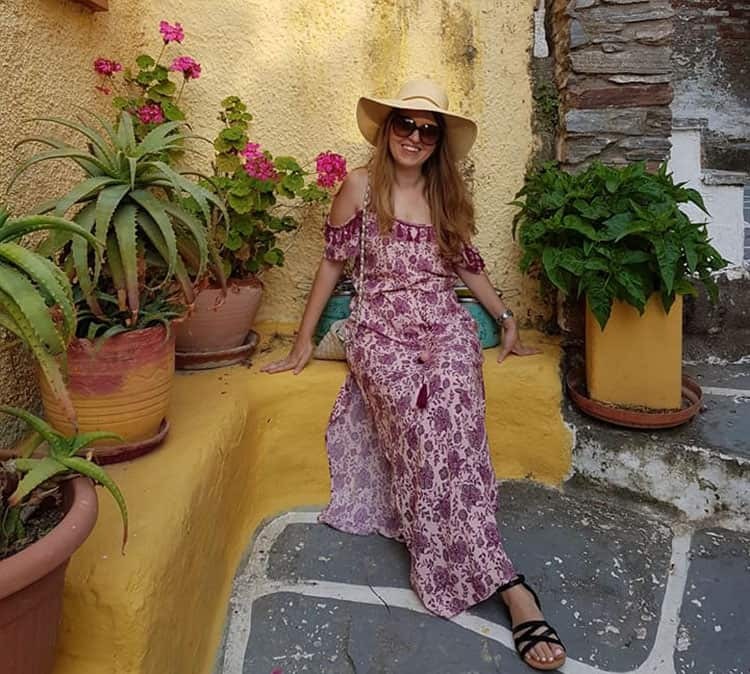 Chrysoula of Travel Passionate is based in Athens, Greece. A writer after my own francophile heart, she writes in both English and French for her travel blog focusing on luxury travel around Europe. 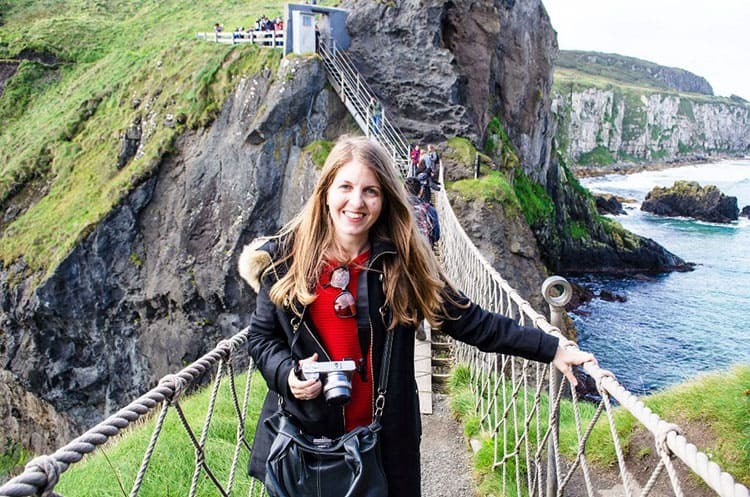 She’s traveled extensively throughout Europe for the past 25 years and has no intention of slowing down. She loves to explore the local culture and gastronomy of the places she visits. 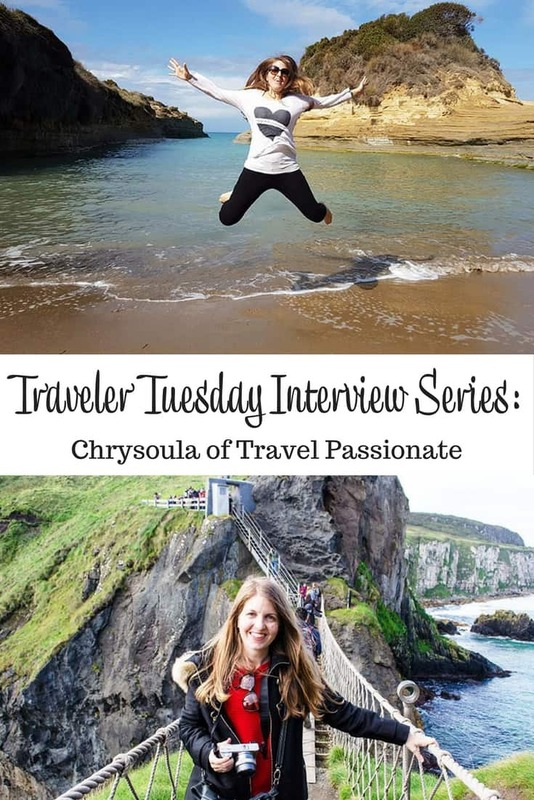 Let’s meet travel blogger Chrysoula! I have been traveling since I was 4 years old. Every summer I would visit my grandparents on two different Greek islands. It was a long 10-hour journey by boat to get there but I was always happy to do it. At the age of 9 my mum took me at my first trip abroad to Italy. I started as a mid-range traveler and now I have turned into a luxury traveler. I have never traveled with a backpack or stayed in a hostel. I always preferred to travel comfortably than spending my money on drinks and expensive clothes. I love everything about traveling but most importantly learning about new cultures, trying different types of food and seeing how other people live. I am not fond of packing. Although the last years I have managed to pack light it takes me forever to decide what to take with me. I also don’t like leaving my husband and dog behind. People travel for different reasons but I think that through traveling you open your horizons, you learn about different cultures and ways of living and ultimately I think you become a better person. I would love to travel with my favorite singer Robbie Williams. He has an incredible sense of humor and it will be a great company to travel with. I always travel with my camera, my mobile, and laptop. I love Italian food and wine. I always eat at La Prosciutteria when I am in Italy. 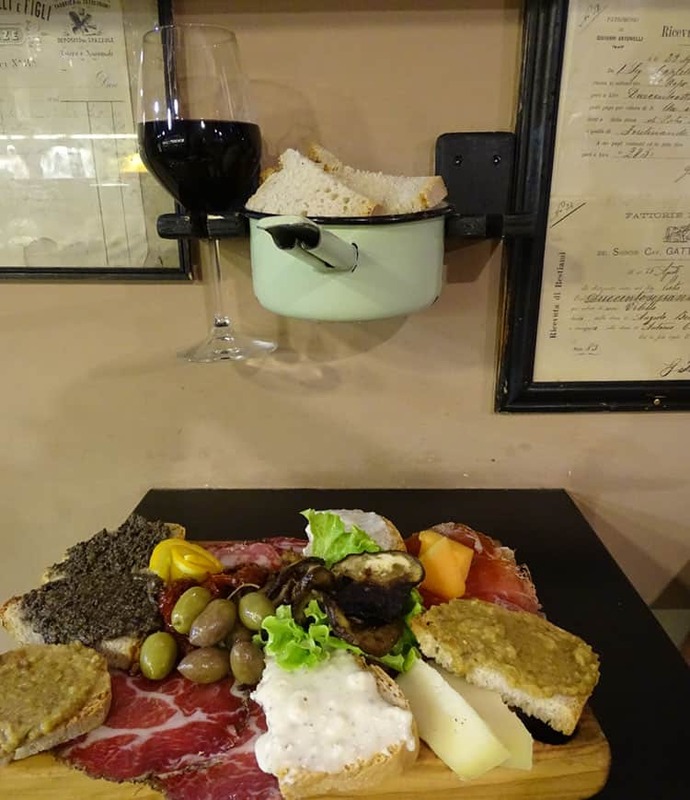 They serve Italian meats and cheeses which you can accompany with Italian wine. 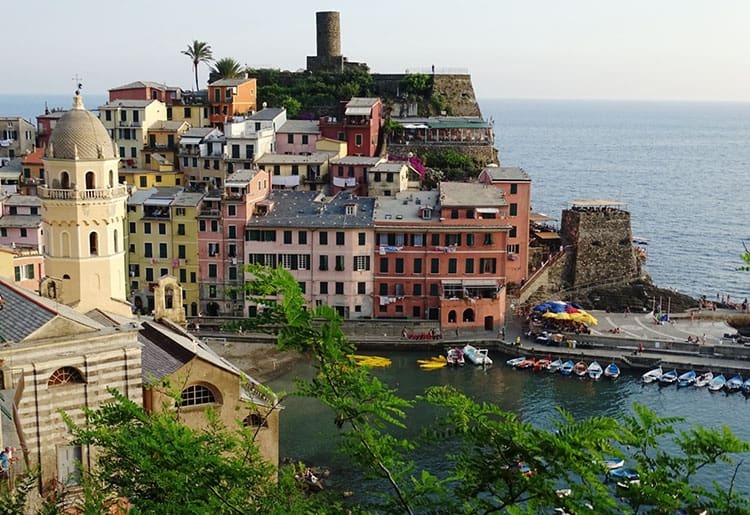 They have restaurants in many Italian cities like Rome, Florence, Milan, and Naples. Iceland for the incredible landscape. Focus on SEO from day one. City or Country: Country Italy and city Edinburgh. You can keep up with Chrysoula on Twitter, Facebook, Pinterest, Instagram, and of course on her blog. Wherever you catch her, I am sure you will enjoy her travel adventures! How about you? What would you like to know about Chrysoula? I agree with her that money is better spent on a comfortable bed than expensive clothes. Chrysoula is soooo neat, the name, the face, the lady behind it all! So cool that she gets to travel that often, and man I’d love to go to Greece! Such gorgeous photos! How cool to be able to travel like she does. That’s one of my goals to travel more this year, I also like to travel light. I bet she has seen some beautiful places! I am super jealous of all her trips to Greece! Her style is so fun! I agree with her about Italian food. I could eat pizza there every day for a year if I had the chance! I would love to learn how to travel light. When I first started taking tours abroad, it seemed like I took the whole house with me. Ha ha. Seriously, I hope I get to have more chances to travel this year too. Someday, I really hope to travel the world. I agree that packing is the worst part, but I think trying new food dishes would amazing! These interviews are always so interesting! Luxury travel is my kind of traveling. I love to eat good food, stay in nice resorts or hotels and enjoy the luxury while I can. I will definitely have to check out her site. I would love to go to Greece as its been on my list for a while. Iceland is also on my bucket list! 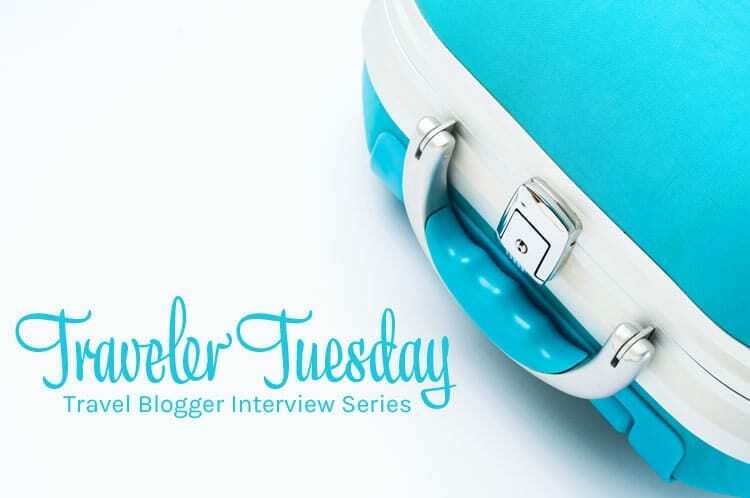 I’m more of a mid-range traveler, though, unlike this blogger. I prefer to be able to bring back nice momentos and spend my money on fun excursions than an expensive hotel room. Unless you count food as a luxury expense – in which case, I also spend more on that. i have been thinking about a trip like this for so long. looks amazing! Wow! I’d say please go on the trip to Iceland and tell us about it!!! I’m amazed people can travel so much, especially luxury travel. I haven’t been able to go anywhere, but I enjoy vicariously. These pictures are amazing, and lucky you, Chrysoula.